May Day celebrations are enjoyed throughout the whole month of May in the islands. However, I think the best May Day celebrations are the ones held at the various local schools. The events are usually free and open to the general public. Join me at the Koloa Elementary School May Day celebration on May 14, 2014. 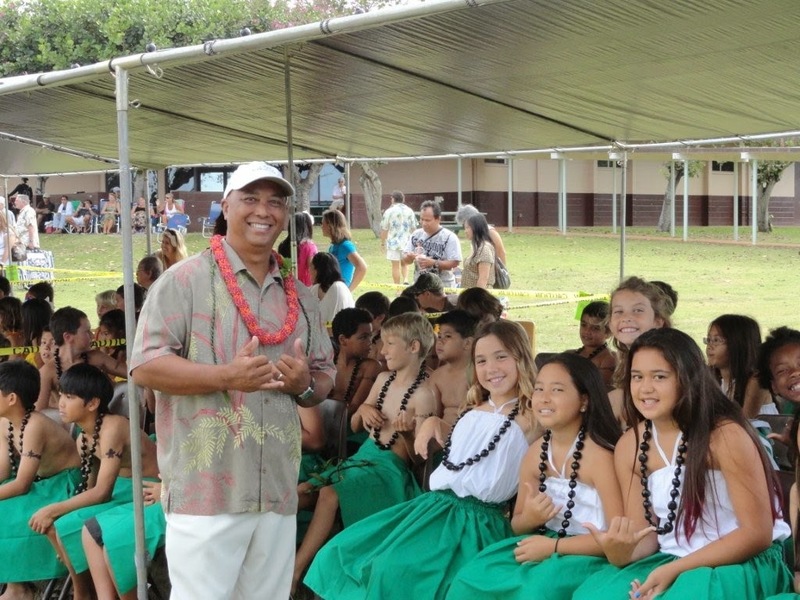 Come and enjoy Kauai's keiki as they share their talents in song and dance of Hawaii.